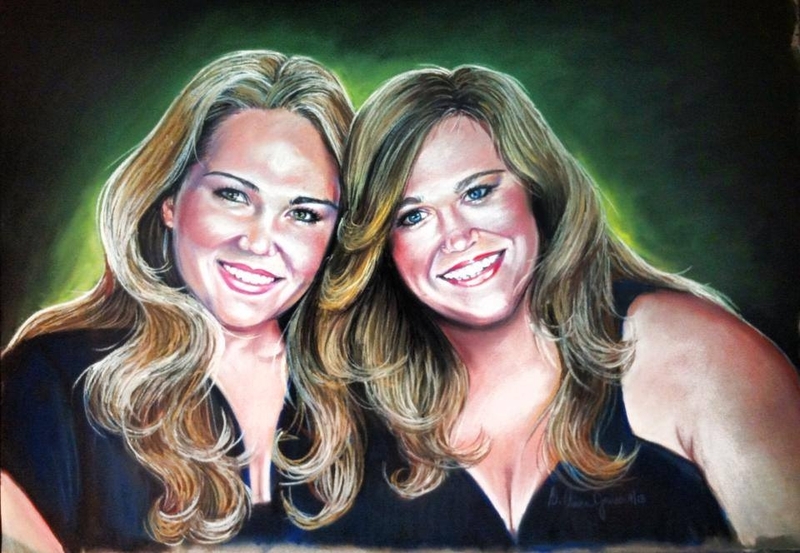 Face to Face Fine Art is a 501c(3) nonprofit charitable organization. 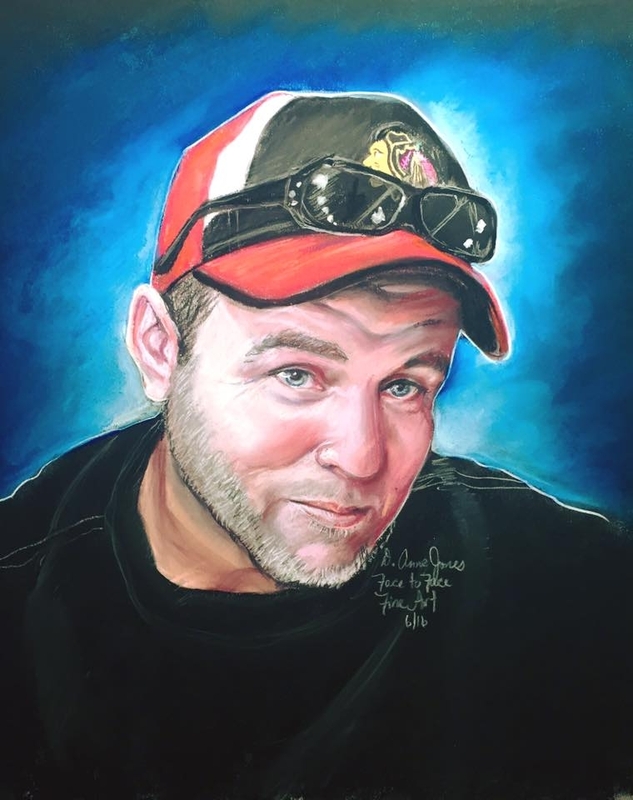 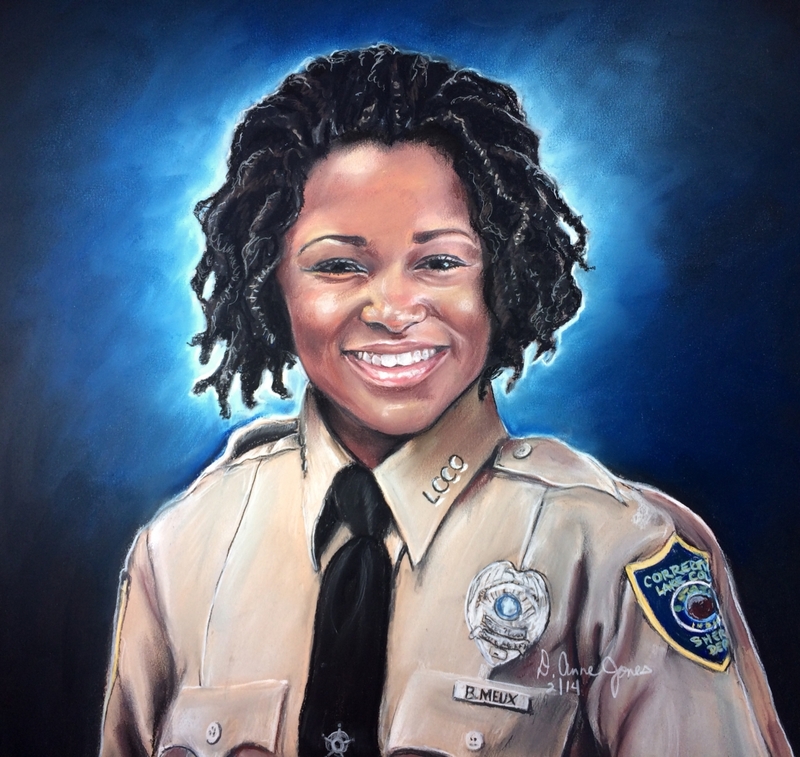 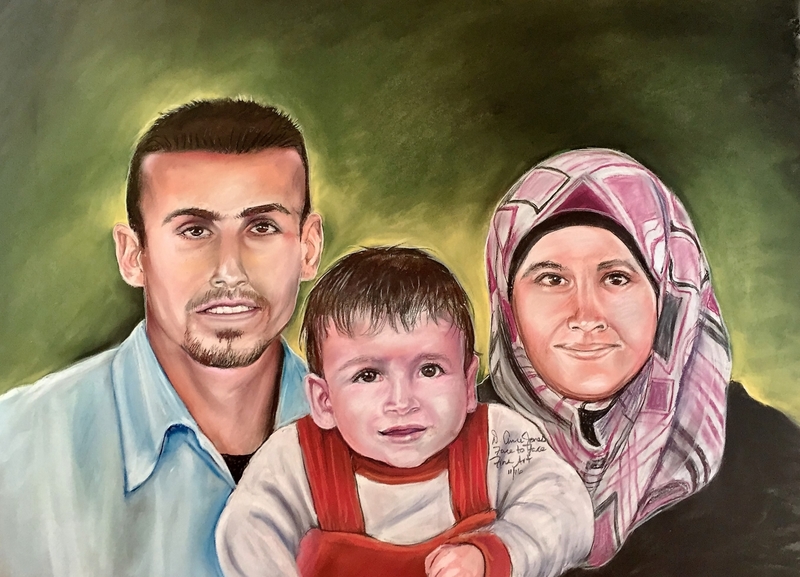 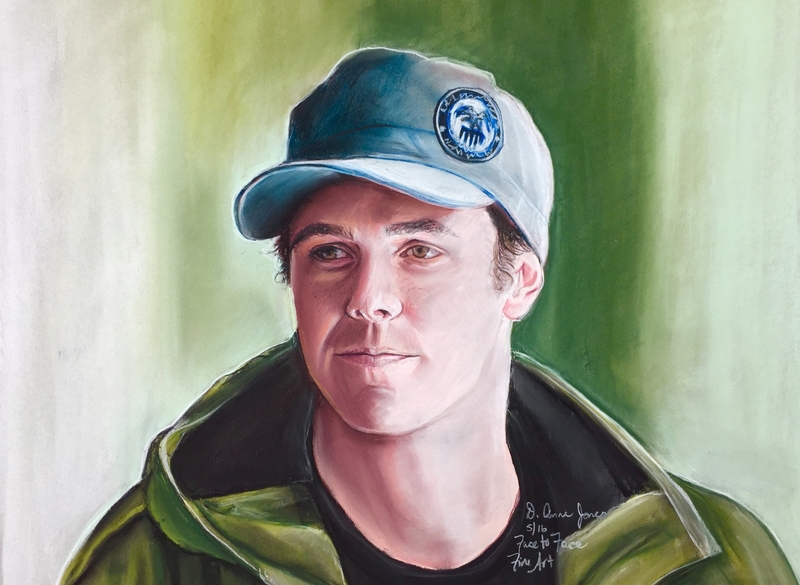 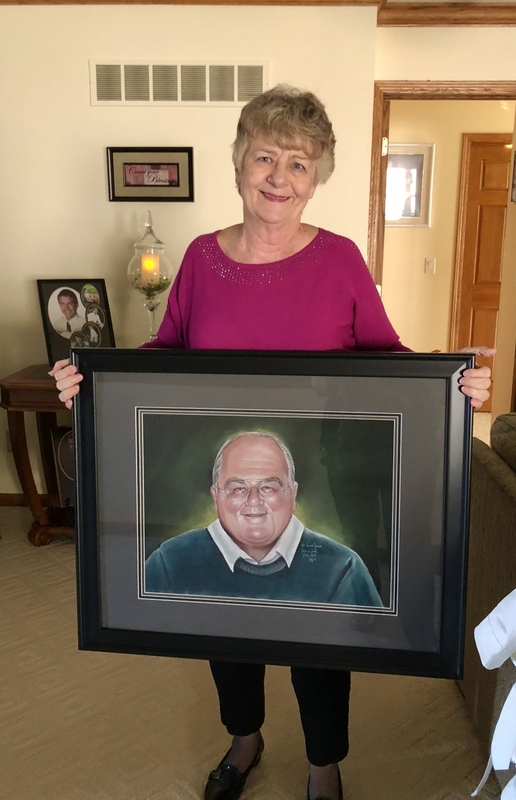 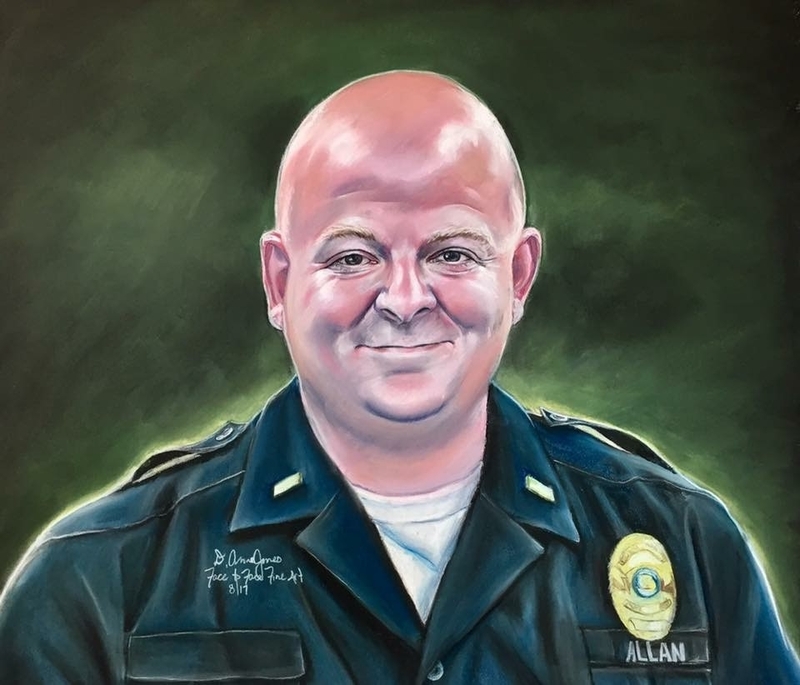 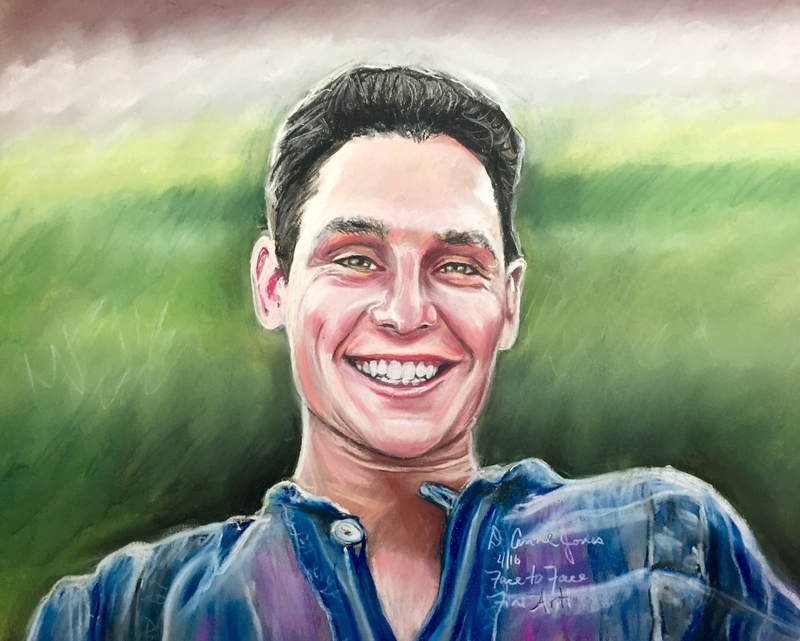 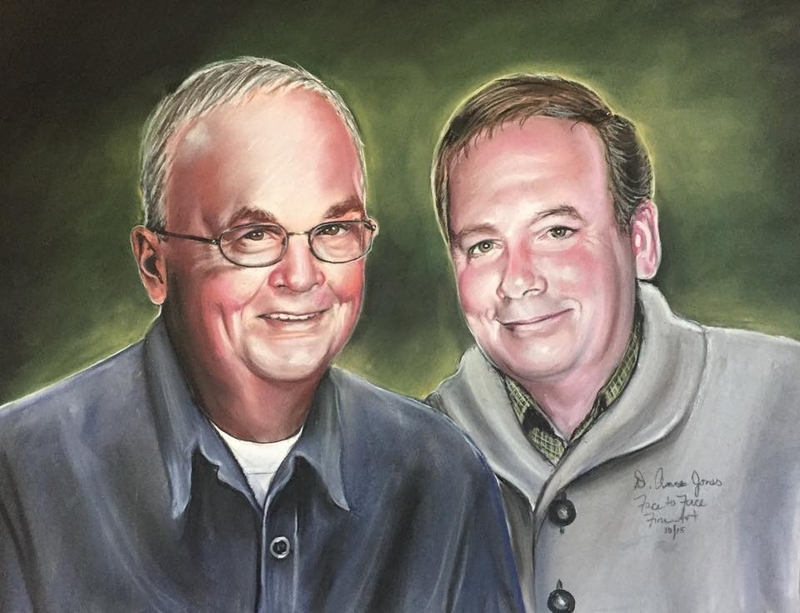 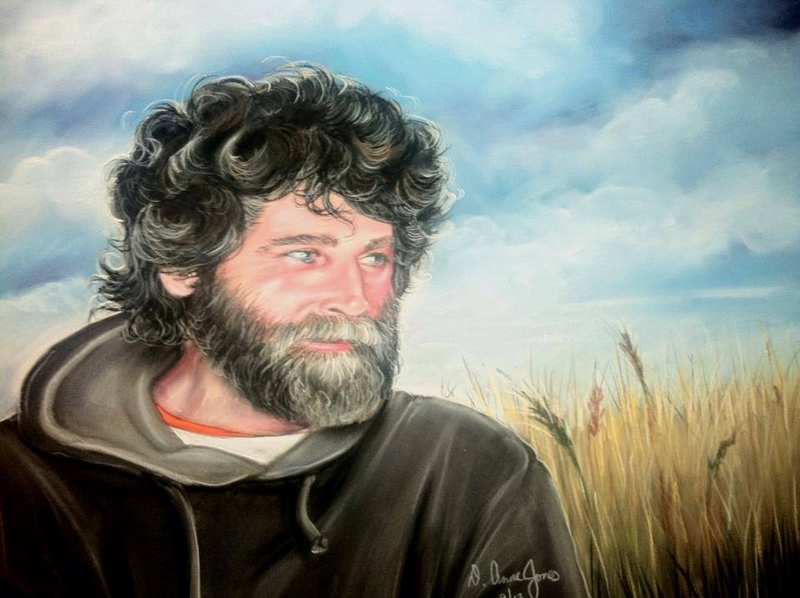 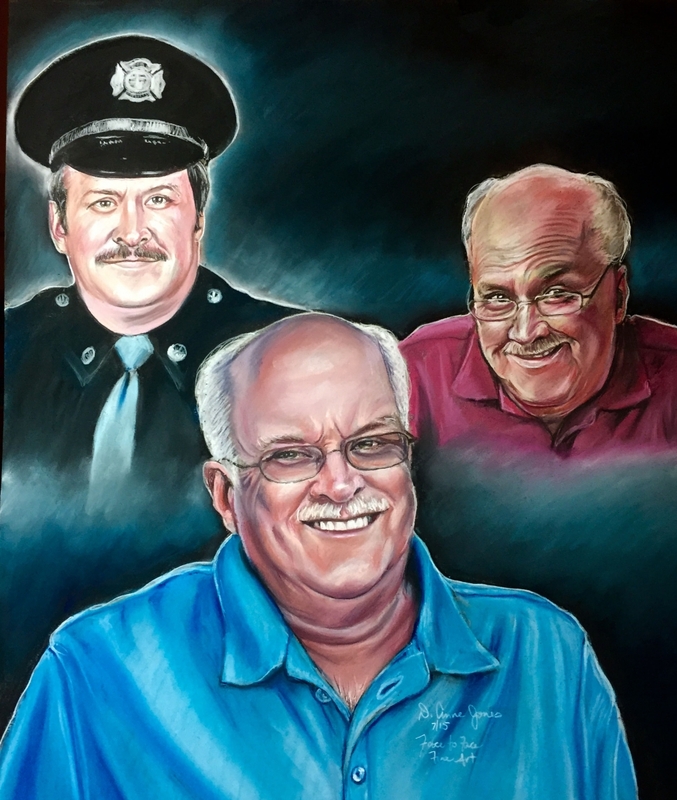 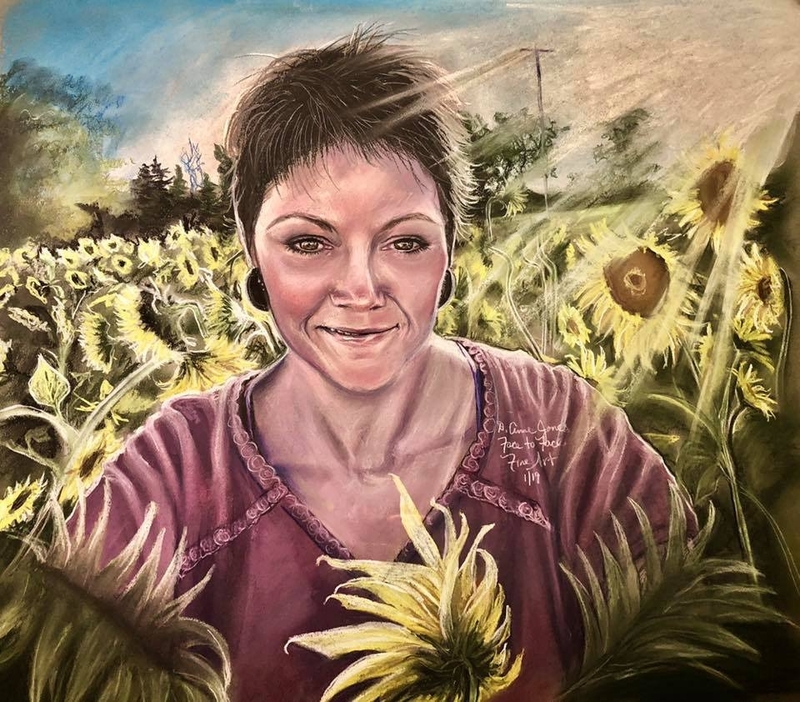 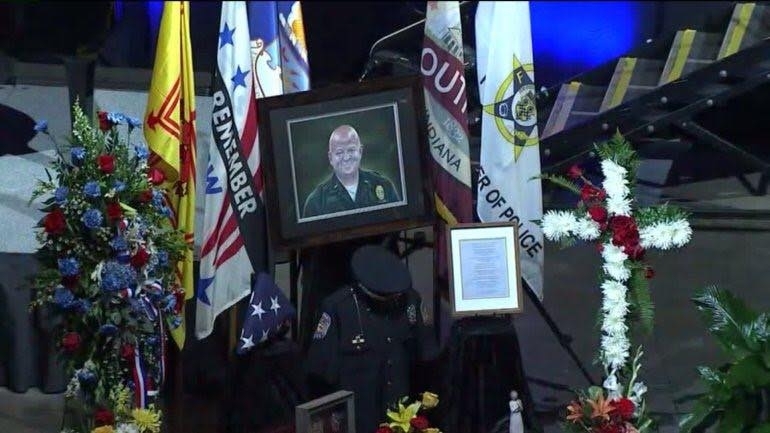 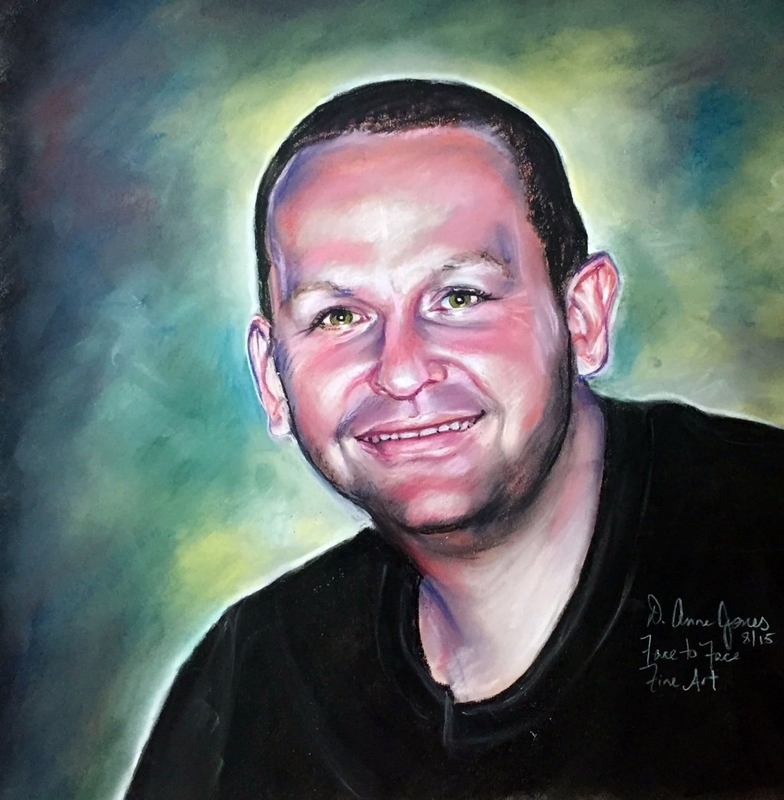 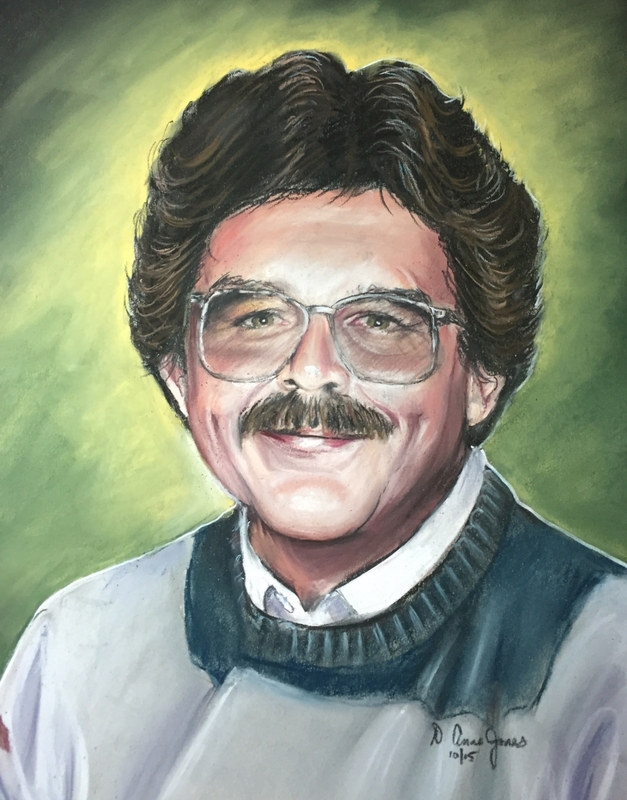 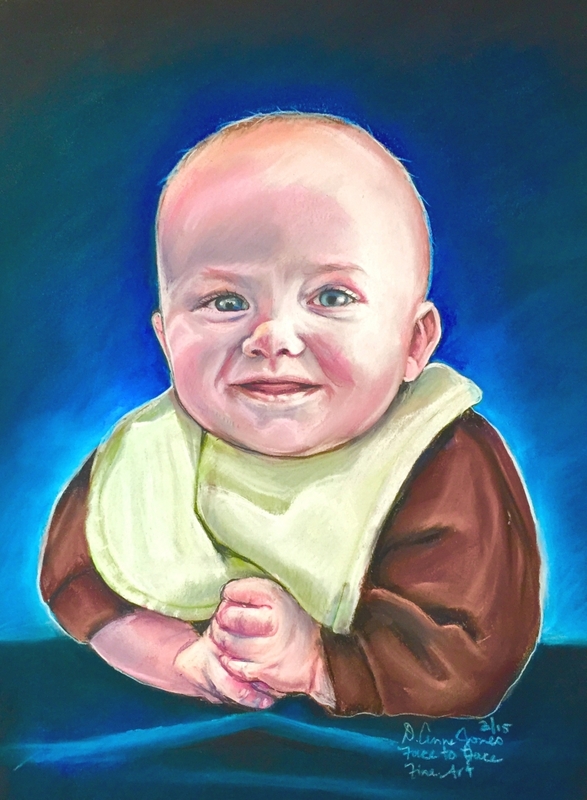 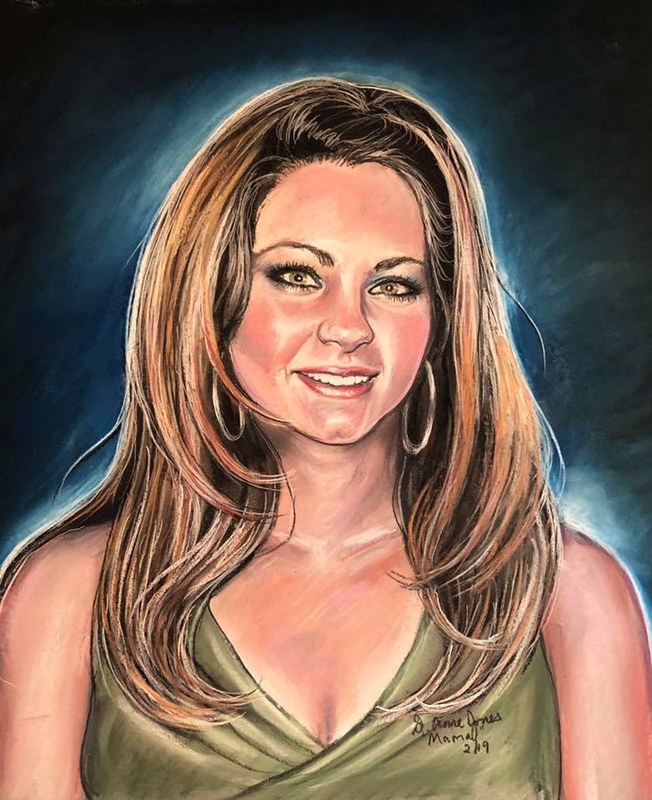 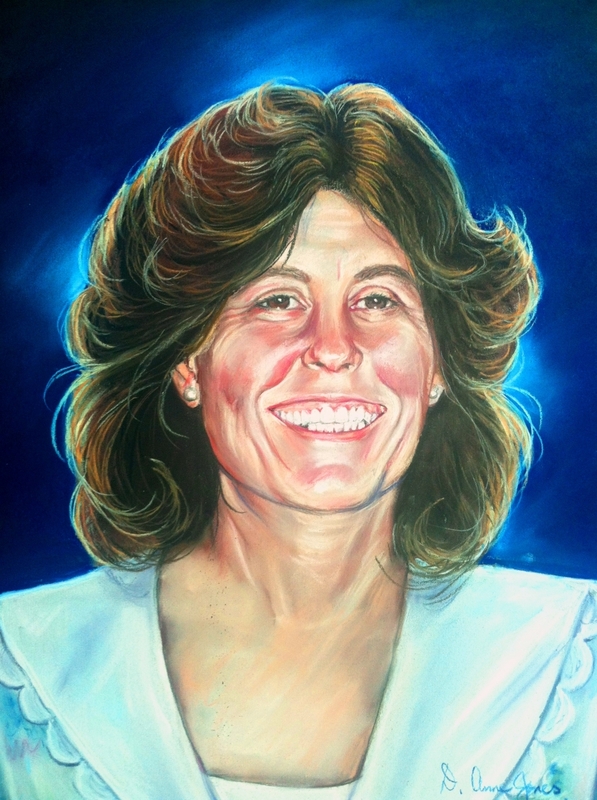 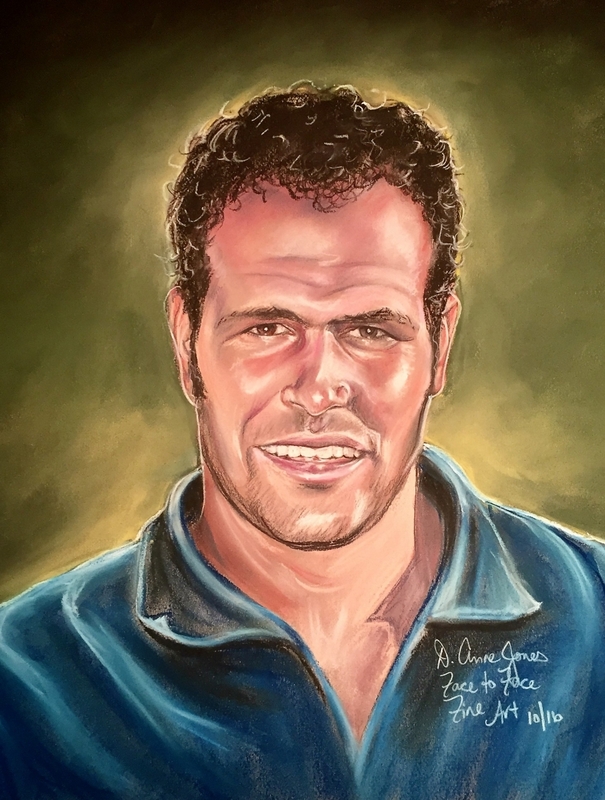 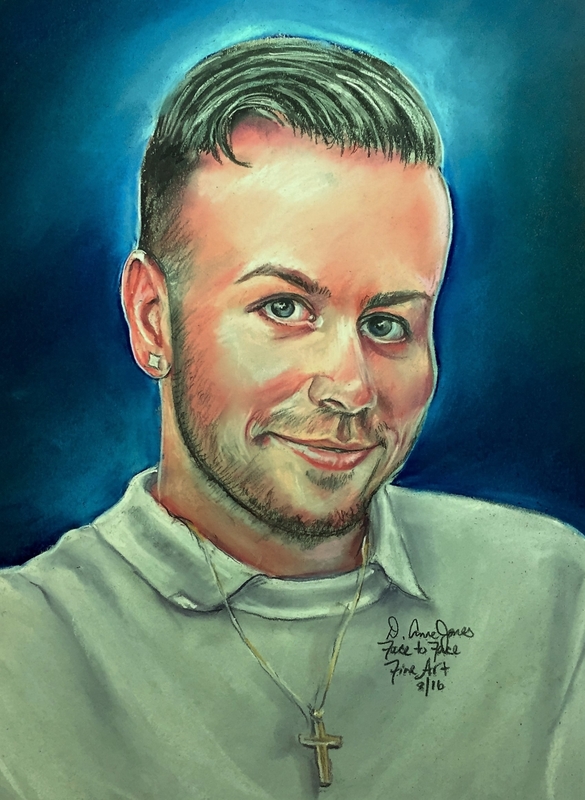 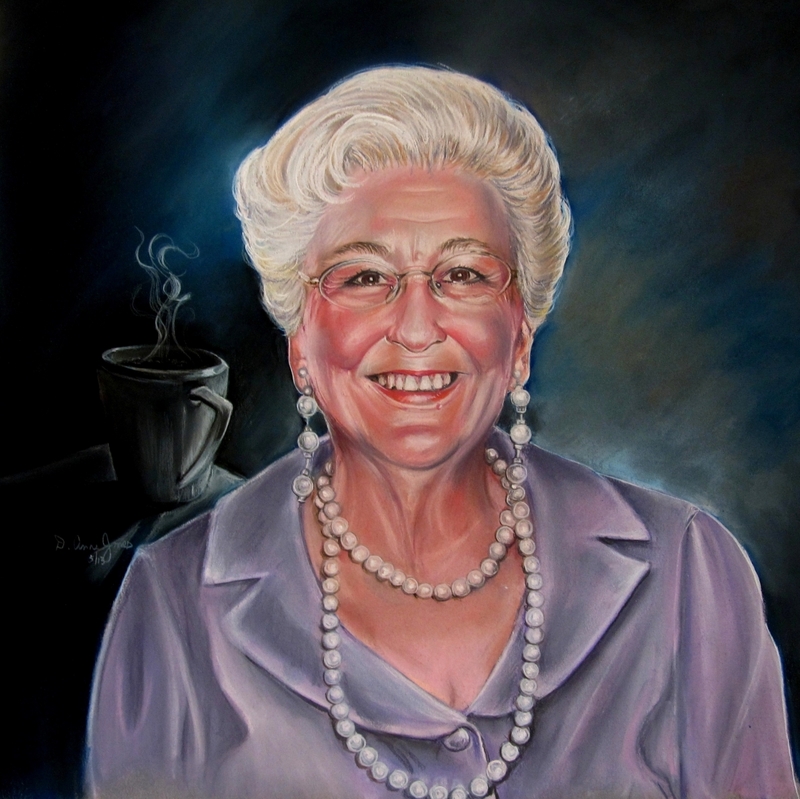 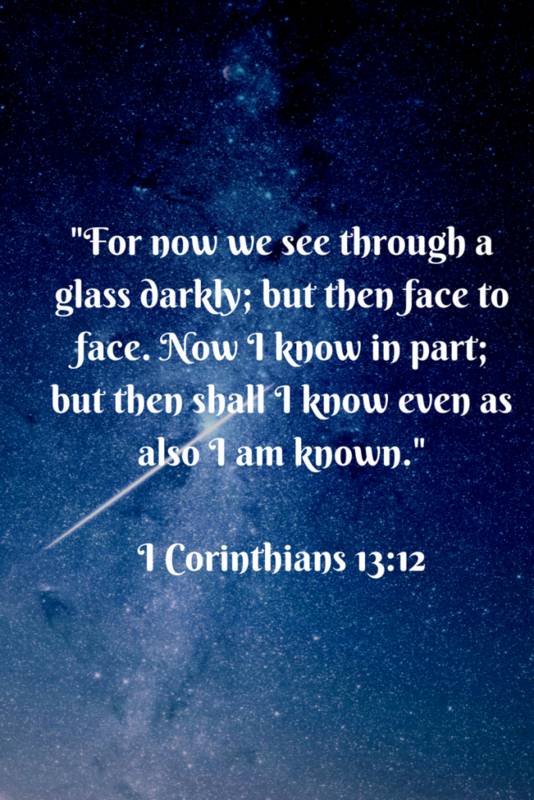 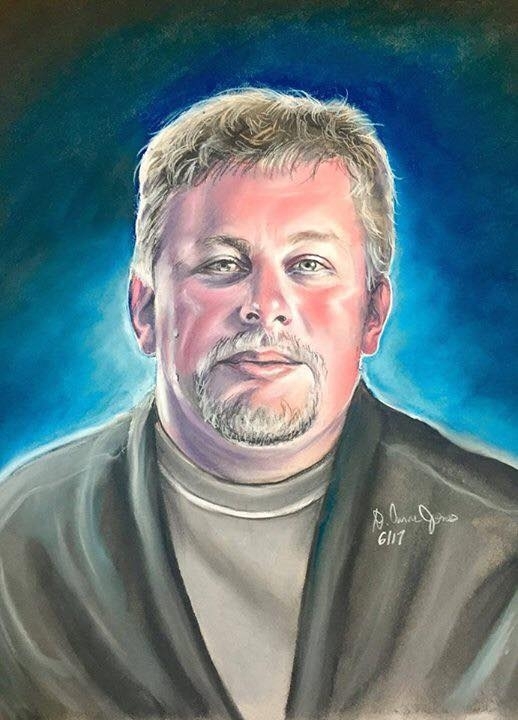 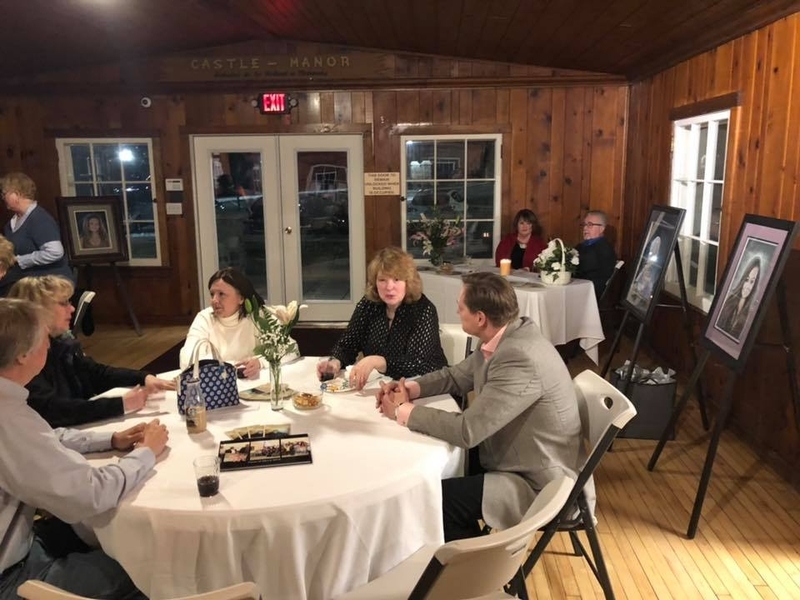 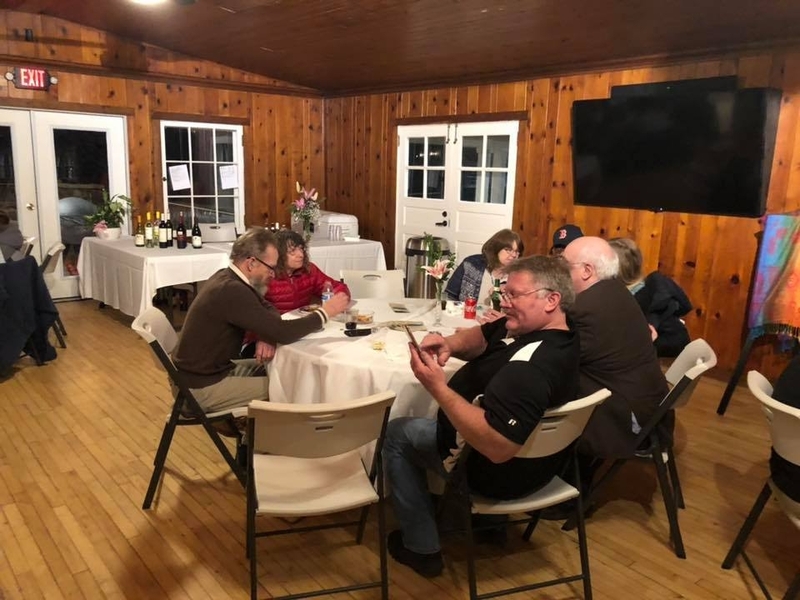 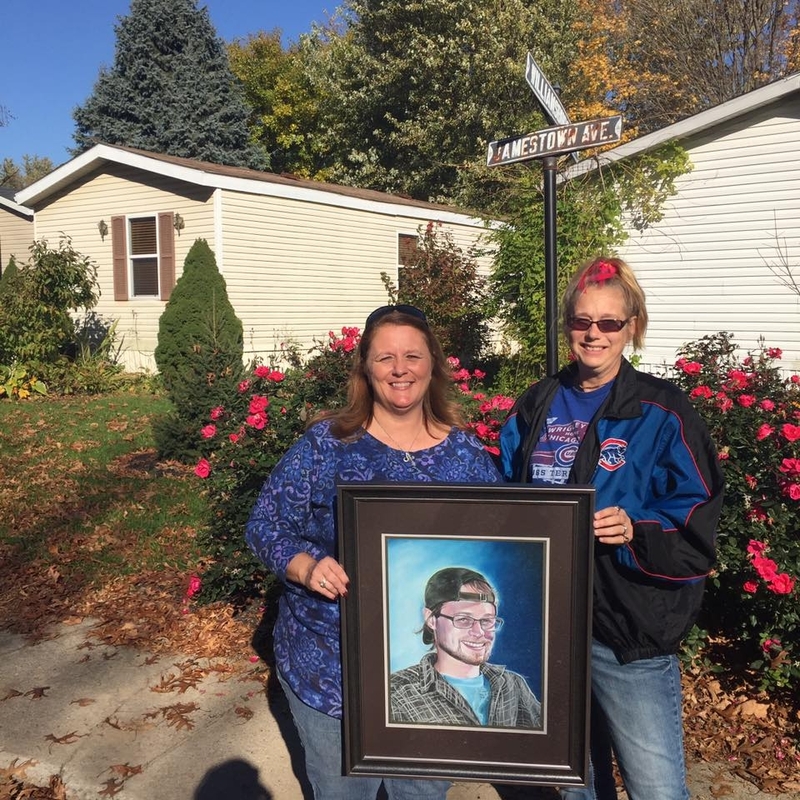 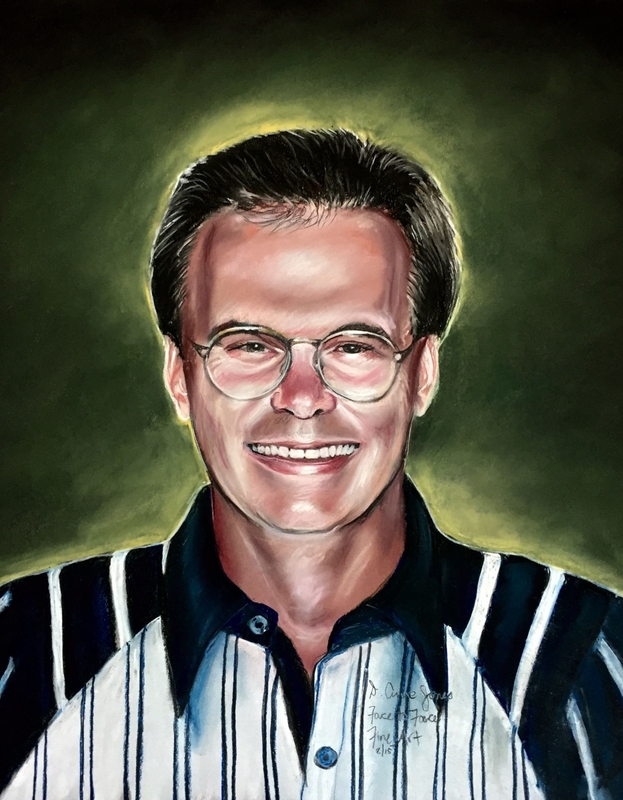 We are able to provide these portraits due to the generous donations and grants made by individuals and organizations who are interested in helping the bereaved. 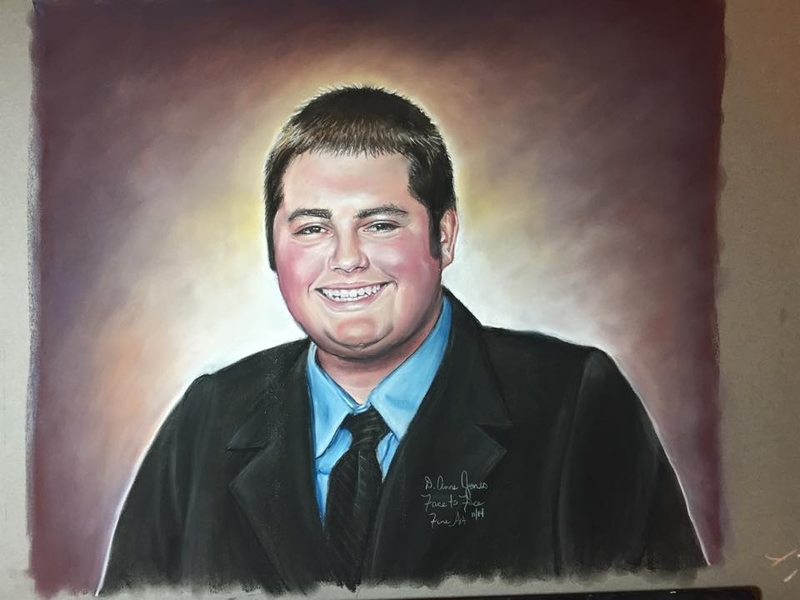 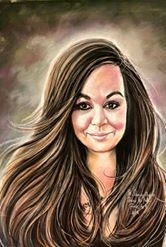 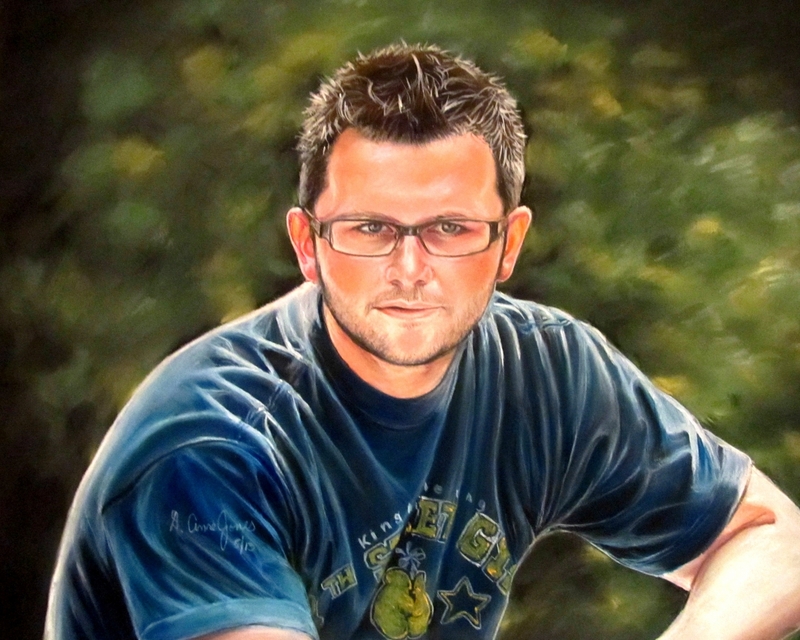 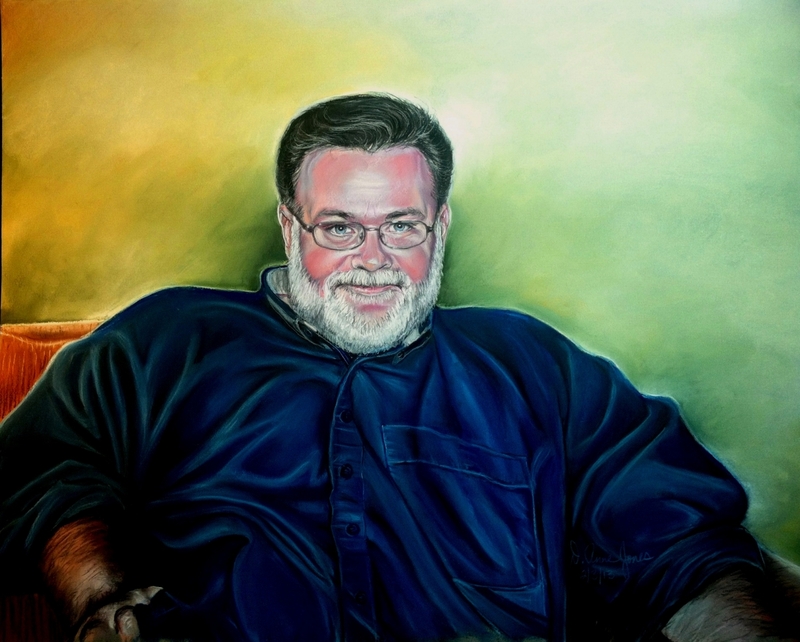 We provide free portraits to individuals who have lost a loved one to a sudden, unexpected, or tragic death. 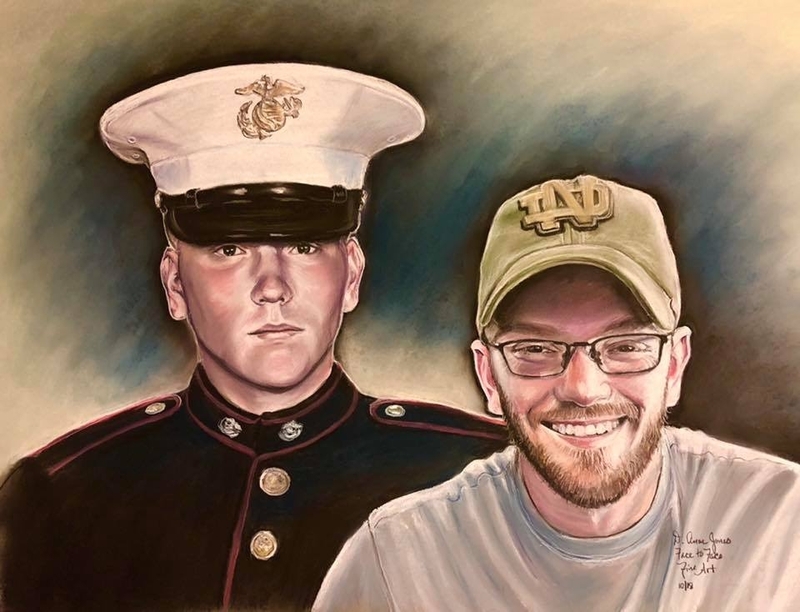 We are proud to provide portraits for families of First Responders and The United States Military, including the USMC.